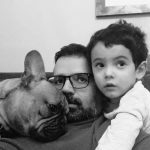 As a way of coping with the recent onslaught of awful political news, I decided to re-watch – from beginning to end – an entire season of Star Trek. Like most fans I know, when I watch Trek I tend to cherry pick either my favorite or the very best episodes from each series; it’s actually been a while since I re-watched an entire season in order without skipping one or two episodes. With 30 seasons (if you include TAS) to choose from, committing to just one was not an easy decision. It was tempting to simply pick TNG’s fourth season or DS9’s sixth — remember, I was looking for pure escapism. 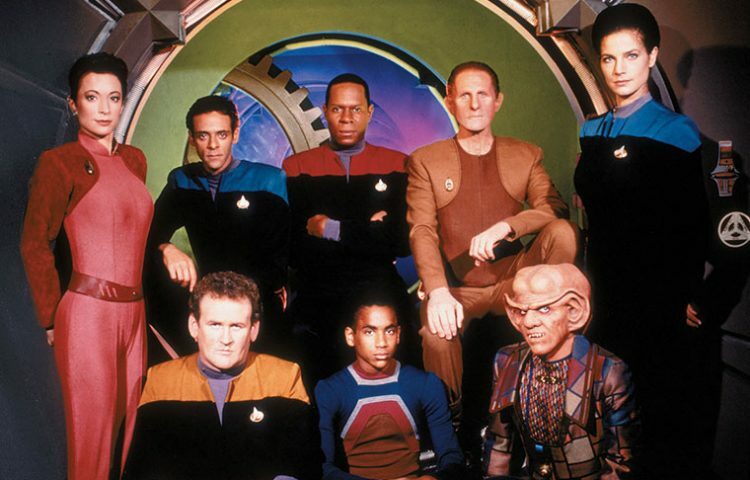 After some research, which mostly consisted of PhD-level procrastination over at TrekRanks and Memory Alpha, I picked DS9’s second season (which originally aired from September 1993 to June 1994 in first-run syndication). I make no apologies about it: DS9 is my favorite Trek flavor. While TNG will forever be my television equivalent of comfort food (think: my Mom’s black beans and rice), Deep Space Nine is, by every metric, the best Trek has to offer. 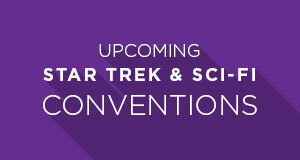 It built upon, expanded, and challenged the rules of Roddenberry’s original vision. 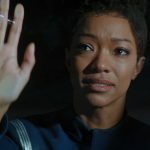 Contemporary Star Trek excels when there’s tension between Roddenberry’s rigid idealistic rules and the reality of what it means to be human; undoubtedly we’ll one day be better than we are now, but getting there will be a bumpy adventure. This, however, is a topic for another blog. So, with 30 options, why did I choose DS9’s sophomore effort? 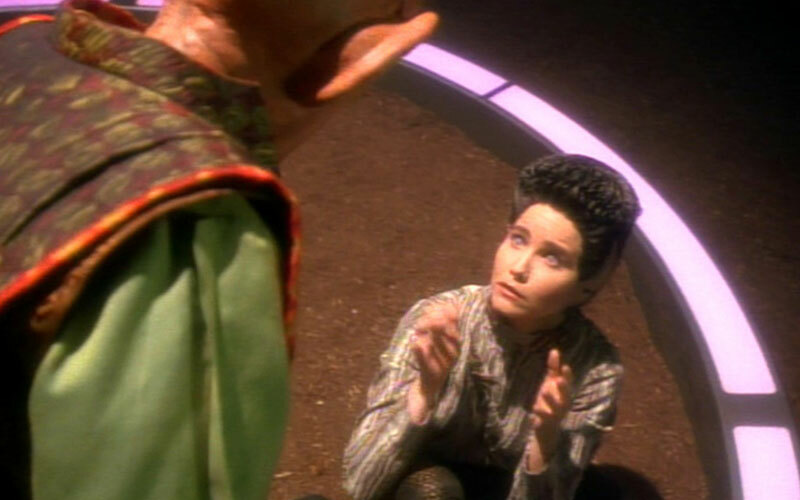 DS9’s first season (which aired in 1993) is mostly forgettable. 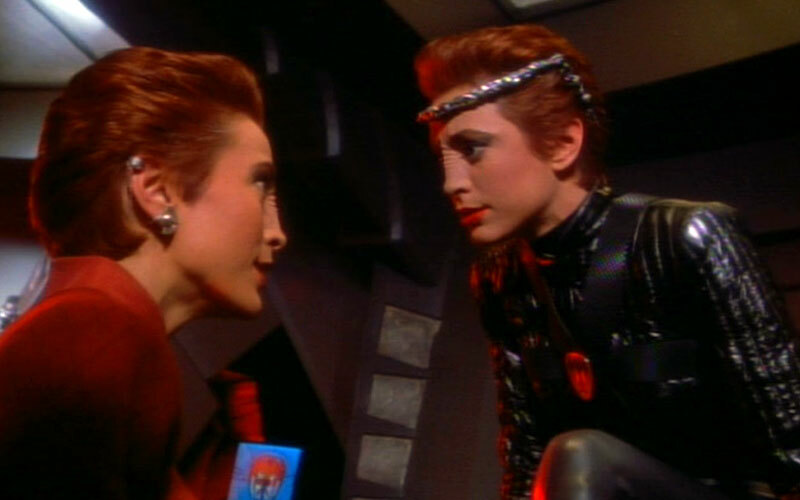 The series kicked-off with an effective pilot but the 18 episodes that followed make for weak TV – the one massive exception being the season’s penultimate episode, the thought provoking and beautifully acted “Duet.” Like TNG’s before it, DS9’s first season does an adequate job of introducing us to a new world and a new cast, but the series doesn’t really start to find its footing until year two. 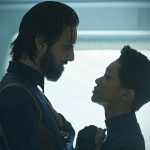 I don’t agree with Piller in terms of ranking, but he’s right that it’s in the second season that Deep Space Nine started to embrace its unique setting and potential. 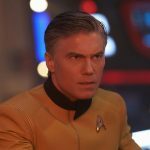 It’s obvious that it took the writers and producers, who had been used to telling mostly self-contained stories set on a starship, a year to start feeling comfortable with the different format of the new show. 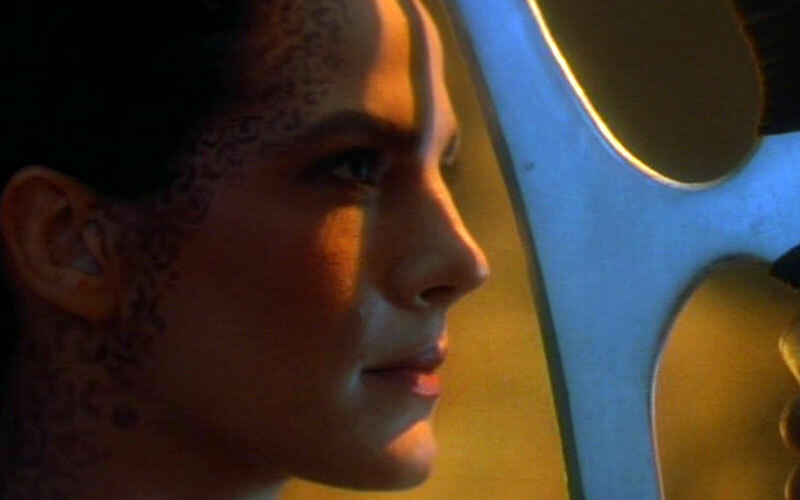 Deep Space Nine’s basic premise, a show set on a space station on the edge of Federation space, against the backdrop of a decades long geo-political alien conflict, was perfectly suited for what sets it apart from other Trek incarnations: serialization. While the show was only flirting with serialization at this stage (the season opened with the “Circle Trilogy,” the franchise’s first three-part story), the foundation that the rest of DS9 would be successfully built on was in fact cemented in this second year. 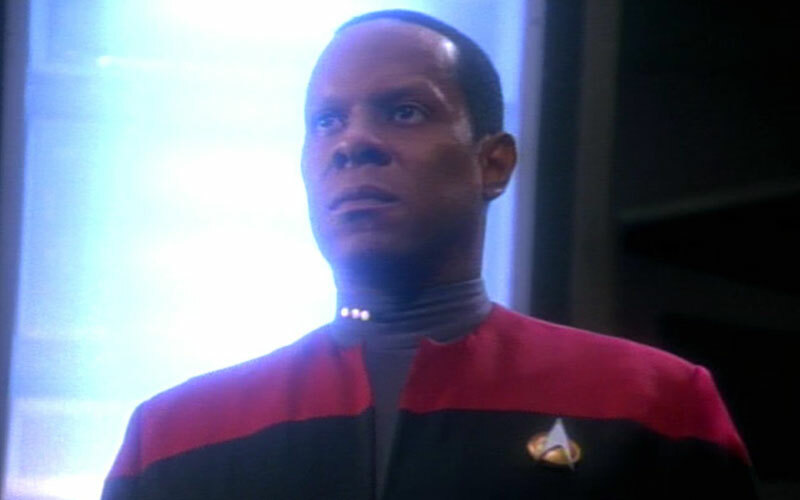 Because of the show’s format, the writers allowed relationships between DS9’s pantheon of characters to slowly simmer and evolve. While mutual respect and affection continuously deepen over the course of DS9’s entire run, most of the series’ greatest relationships started solidifying during the second season: think O’Brien and Bashir, Bashir and Garak, Quark and Odo, Kira and Dax, Jake and Nog, etc. 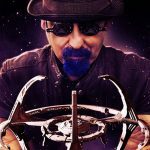 While the stories propel the show’s meta-narrative forward, it’s DS9’s interpersonal relationships where the show’s heart and maybe even greatest success truly lie. Indeed it’s evident that the writers, like the actors themselves, were not just becoming comfortable with the characters but were starting to branch out and take risks that in some cases would take years to pay dividends. Deep Space Nine‘s second season began to test and push the boundaries of what a serialized Trek could be and we are all – as is Star Trek and Sci-Fi – better for it. 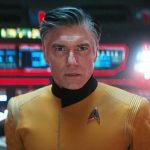 Star Trek goes full-on noir. 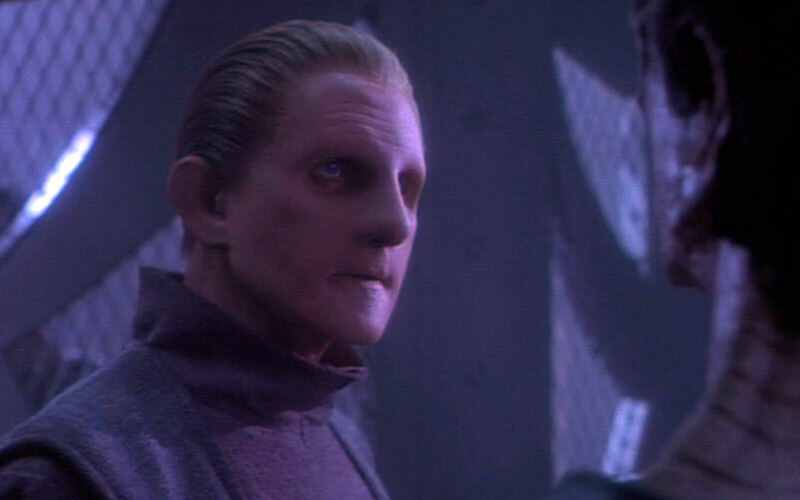 This episode gives us a behind-the-scenes look at the Cardassian occupation of Bajor and sheds light on the dark origins of Kira and Odo’s relationship. Original series Klingons: now with ridges! 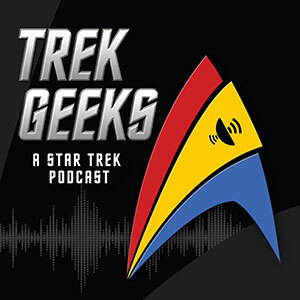 A layered and action-heavy episode, deep in Trek lore, that makes Dax a far more complex and interesting character (plus there’s plenty of Klingon singing, Bat’leths, and blood wine). Basically, Garak and Bashir talking to each other for 45 minutes. 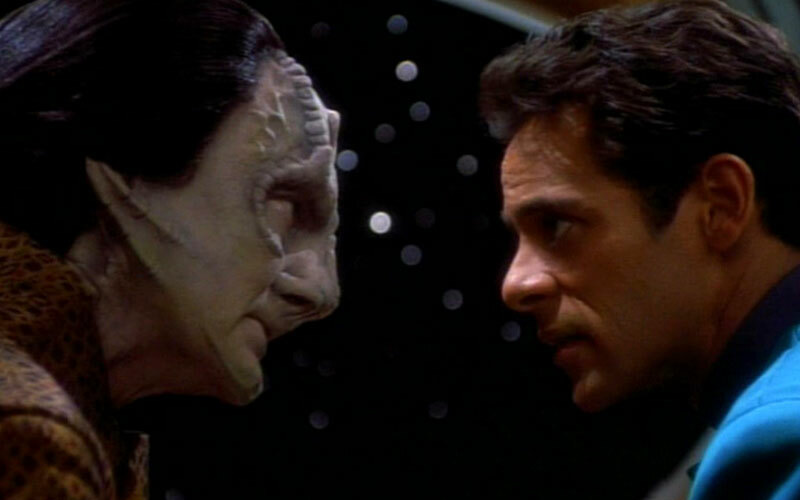 This episode delves headfirst into Garak’s twisted past and solidifies his and Bashir’s friendship and dynamic. It also introduces us to both Enabran Tain and the Obsidian Order. Our first return to the Mirror Universe. Somewhat of a sequel to the Original Series fan favorite “Mirror, Mirror,” “Crossover” is a fun show carefully designed for the biggest of fans; the episode takes great delight in showing us the perverse, mirror versions of our heroes. Jake, Nog, Sisko, and Quark go camping and run into the Federation’s biggest threat since the Borg. The season finale is tense and sets the scene for one of the series’ key and defining storylines: the conflict with the Dominion. There you have it folks and thanks for you reading. As always, leave your comments and opinions below. So what season should we re-watch next? We have 29 to choose from.